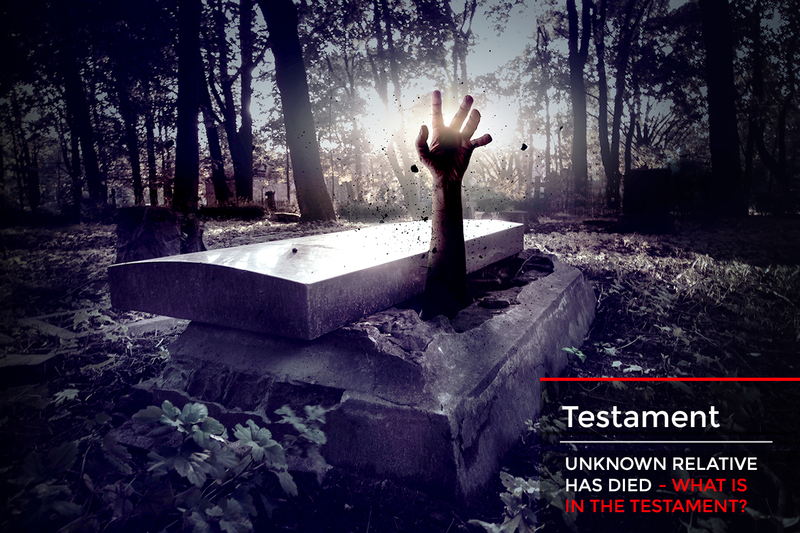 Escape Room in Stockholm with adventures that gives max adrenaline when the clock is counting down. 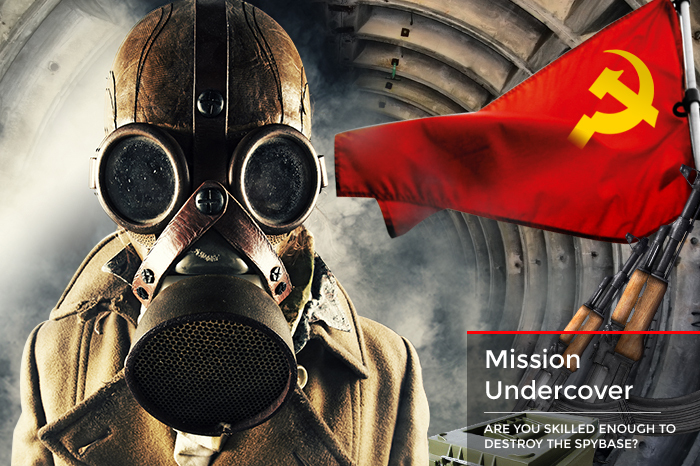 The escape room concept is a fun and thrilling way to perform missions with your friends, family, working team or actually any group of people. Your group will be given a specific tasque to accomplish and since it is intellectual problems to solve you need to use your skills of logics, creative thinking and communication. Exit Games presents 2 fully-equipped entertainment centres in the central parts of Stockholm, offering 5 unique escape room missions for teams of 2-6 players. 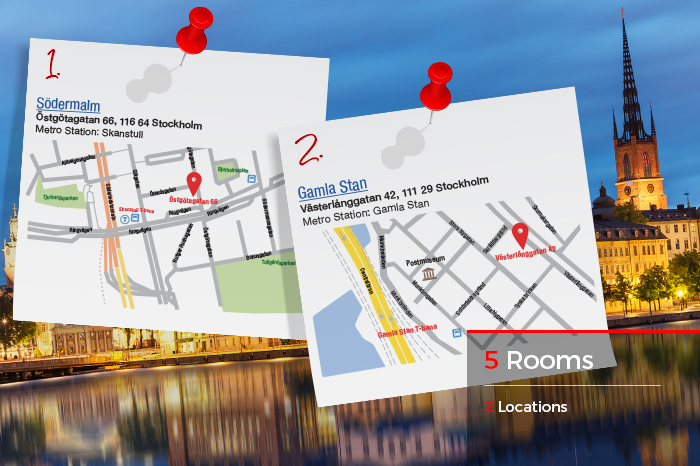 Located both in Gamla stan and on Södermalm, close to Skanstull. Specially-crafted escape rooms are set up for players where lockers, fences, and other challenging puzzles will stand between you and your final goal. Race against the clock as you solve critical situations, complete interdependent tasks and hone your social and communication skills. How to find Exit Games! BOOK ONE OF OUR GAMES NOW! All of our rooms are safe. No special clothes are needed. Our rooms have been designed to entertain small children and adults at the same time. 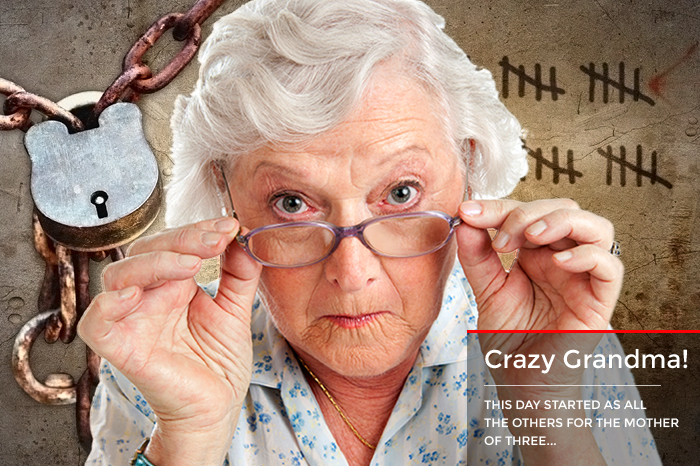 Crazy Grandma, Mission Undercover are the most popular themes for families. 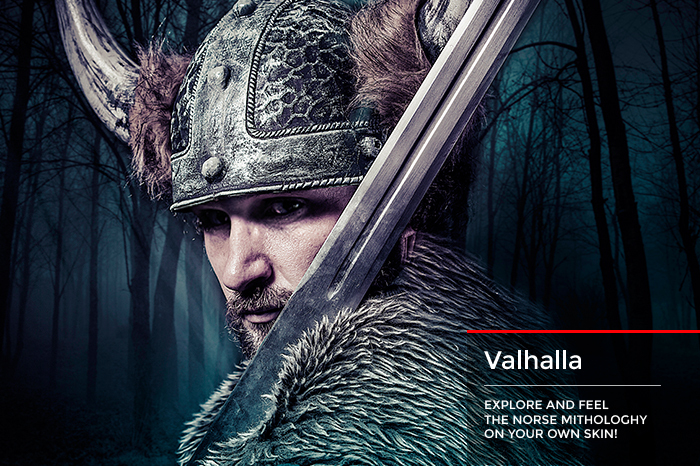 Valhalla is ideal for tourists as it presents the Norse mythology in a funny and tricky way. Real life start off-line. No matter if you are 2 or 6 persons you will find a good room at our locations. 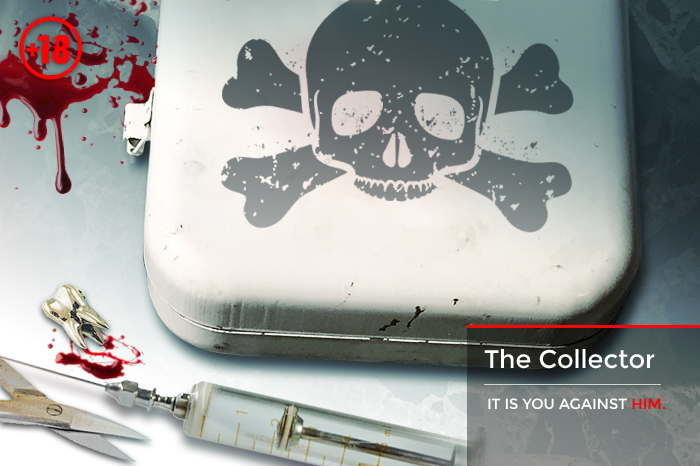 Experience the real-life escape room feeling. Satisfaction guarranteed! Thinking about a kick-off or a team building? No need to search more! Since 2016 we hosted the biggest Stockholm companies at our locations. We can welcomeup to 45 persons at the same time. Give us a call, and your colleagues will get a memory of a lifetime. Our game consists of six different rooms. two entree and four rooms …All parts are included in a single game. The game is designed to be completed in 60 minutes by concentration and solving the puzzles. You do not need any special talent other than using your brain and acting fast. This, however, does not necessarily mean that everybody can finish the game! No payment necessary before the game. Payment methods: credit card, invoice. Prices includes VAT. 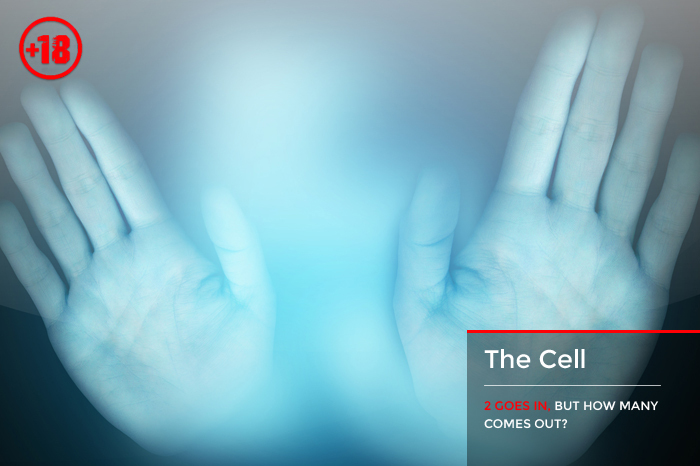 Special price for "The Cell"
Let others know you've visited us! In Top 3 rated Fun and Games attraction in Stockholm. This was one of the best escape rooms I've ever done. There was a perfect balance between it being actually challenging but not too hard. Some of the puzzles were quite novel, catching me off guard and making me really struggle to solve the room. We did the Collector and had a blast, this was the first time to play escape room so it took a while for us to get started so we didn't manage to come out. But we all got such an adrenaline kick and the game put a big smile on our faces. We will definitely play again, highly recommended! We played Crazy Grandma and it was so much fun! Well arranged game with great solutions and fantastic staff! I can really recommend!